hd00:15Beautiful natural green background with fresh grass, leafs of tree and flowers on bokeh backdrop. Blurry fresh summer trees, grass and flowers in backlight of sun. hd00:14Great masterwort ( Astrantia maxima ) in bloom - close up. 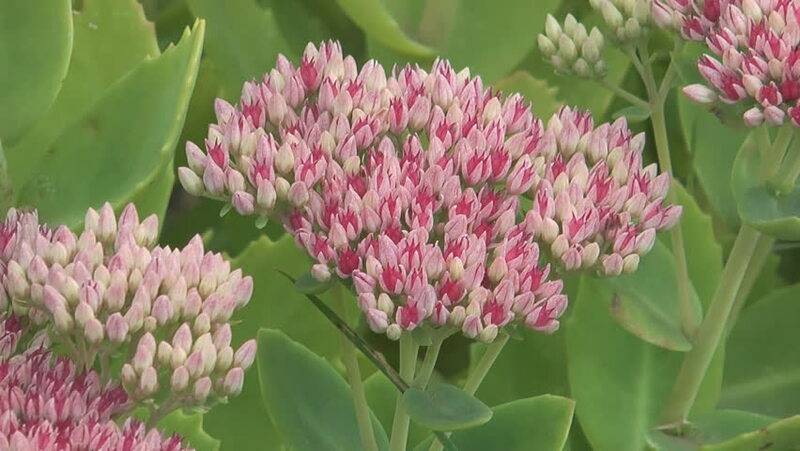 The flowerheads provide summer colour in red, pink or white.